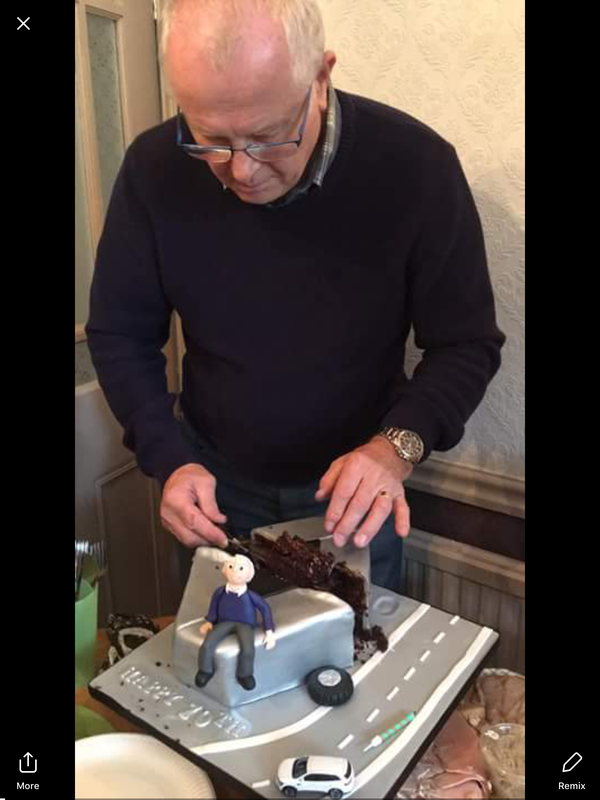 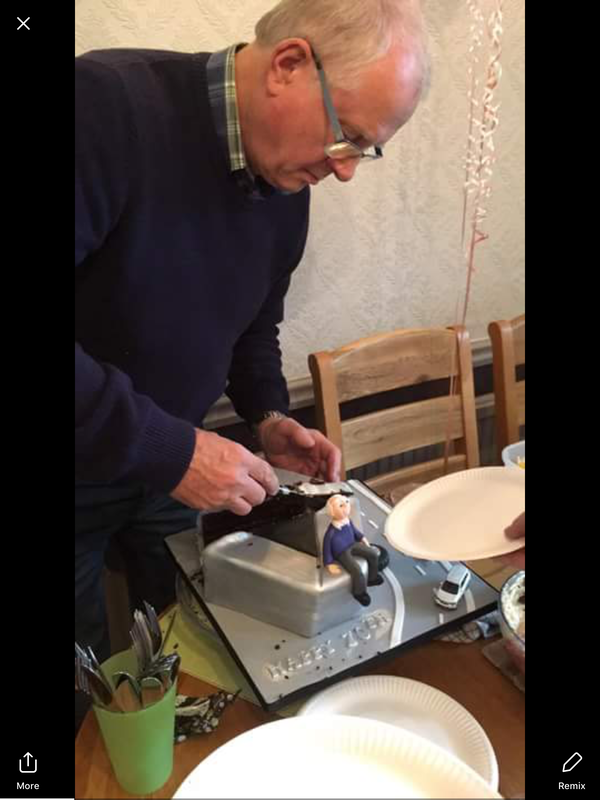 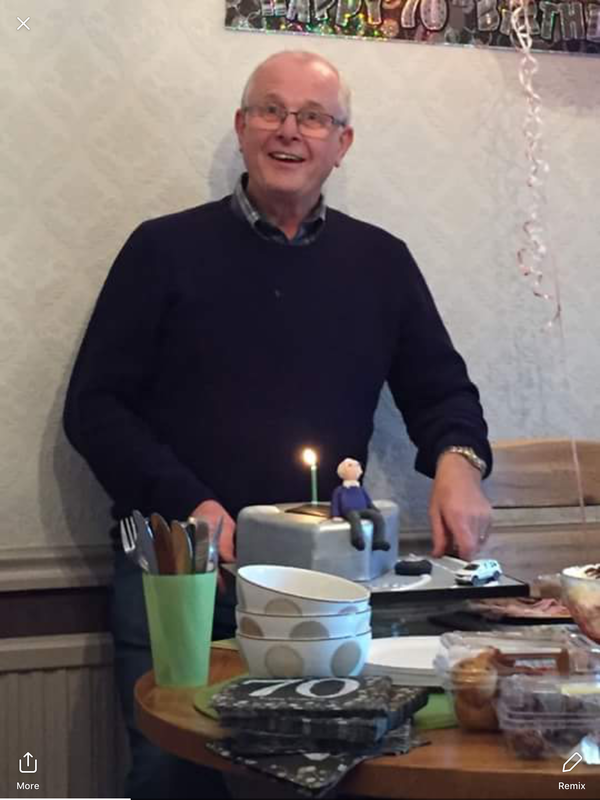 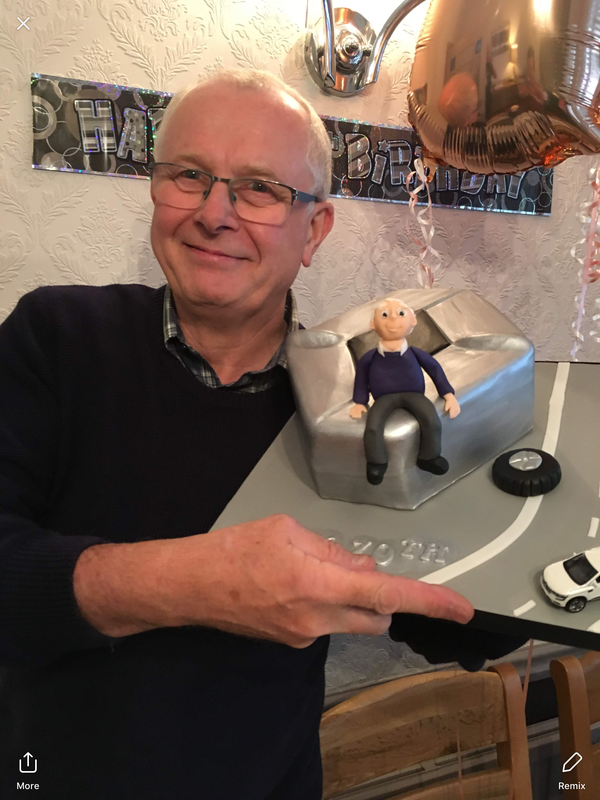 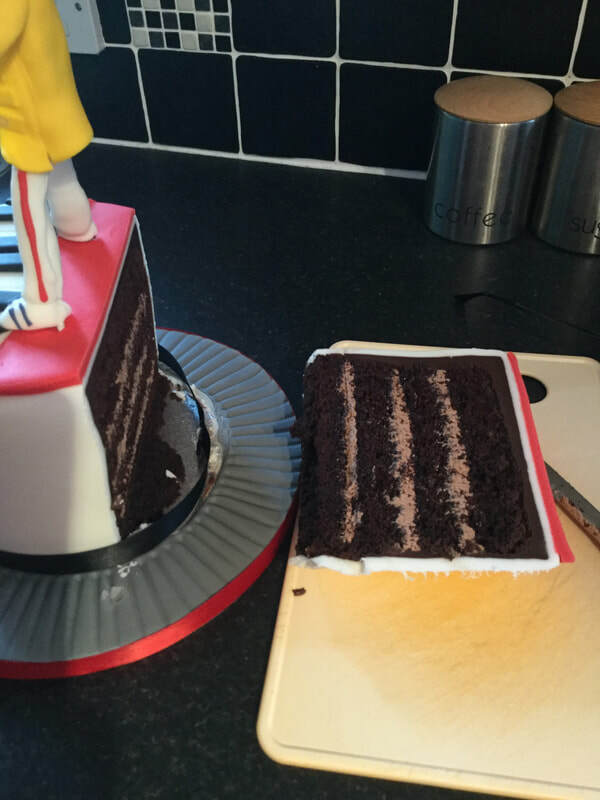 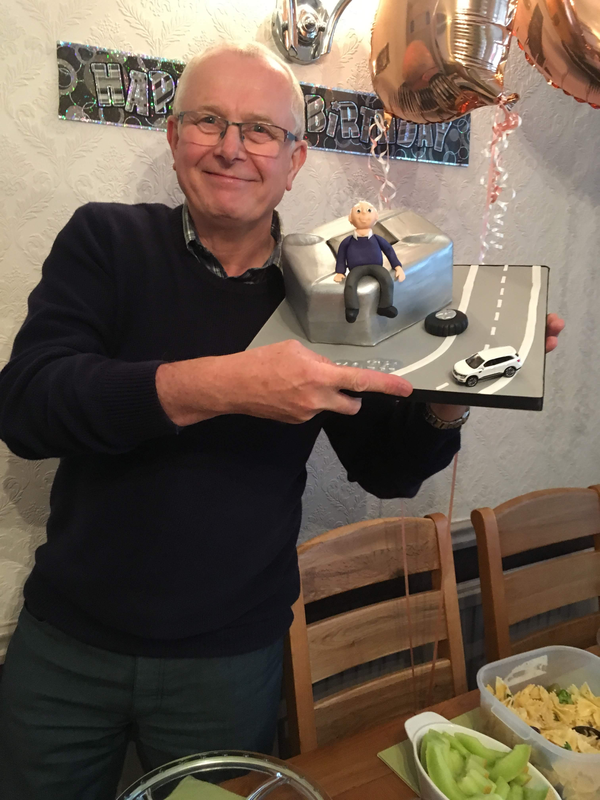 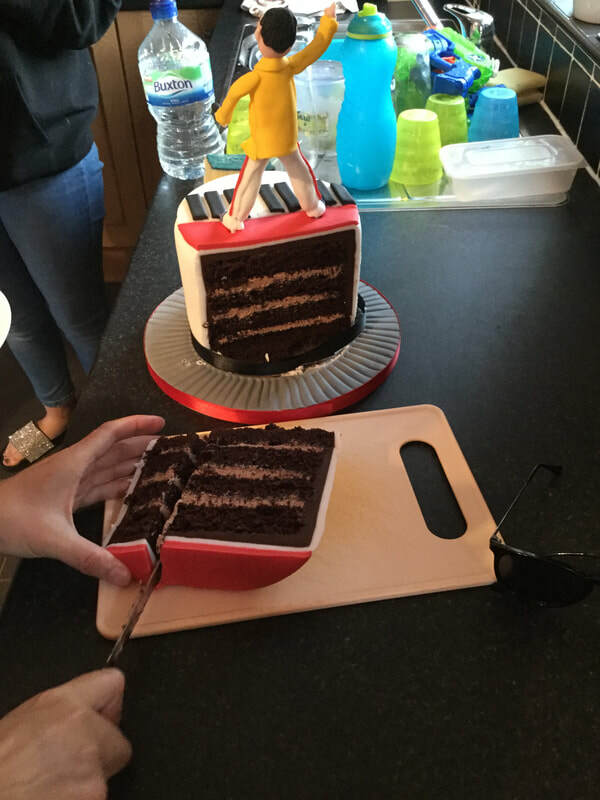 Just love all these photos that were sent to me by the daughter of the birthday boy of him and his cake, he just loves his Renault car. 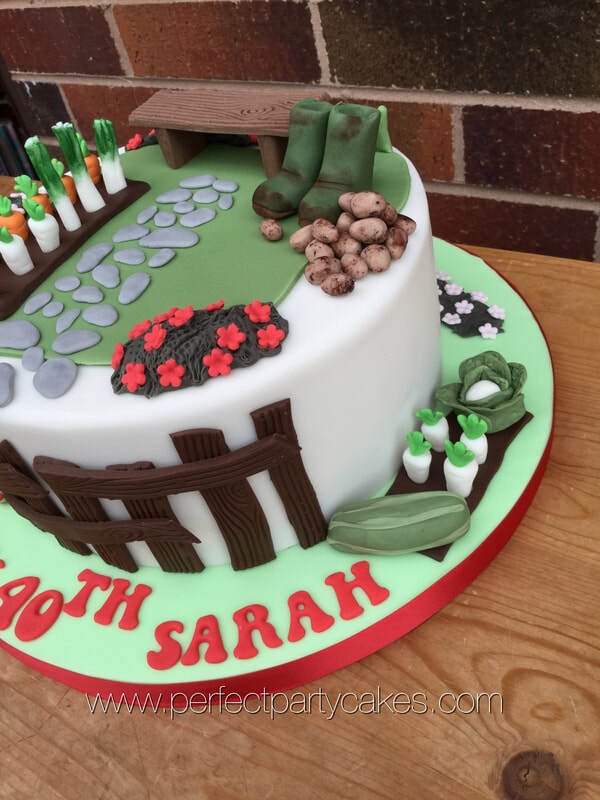 It's just one of those cakes where there is so much to look at that I fell in love with it....hence the short blog. 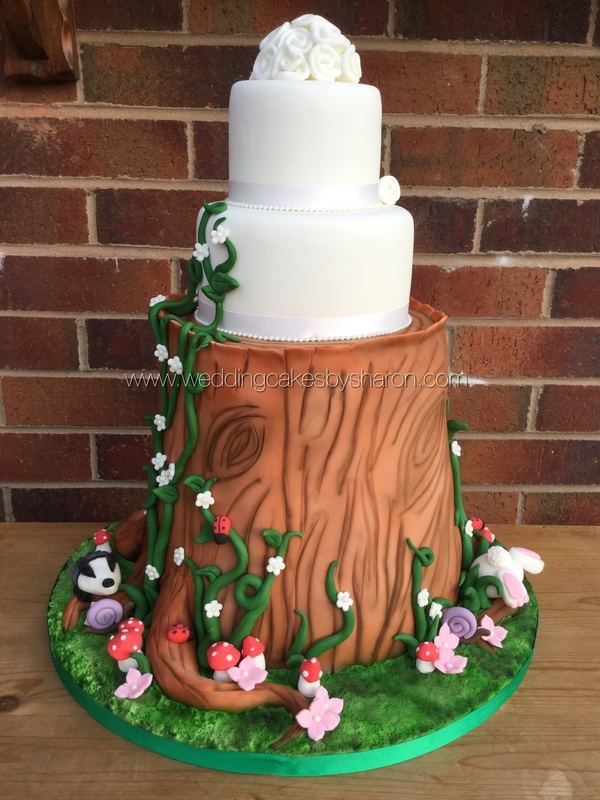 All details were hand made and all completely edible. 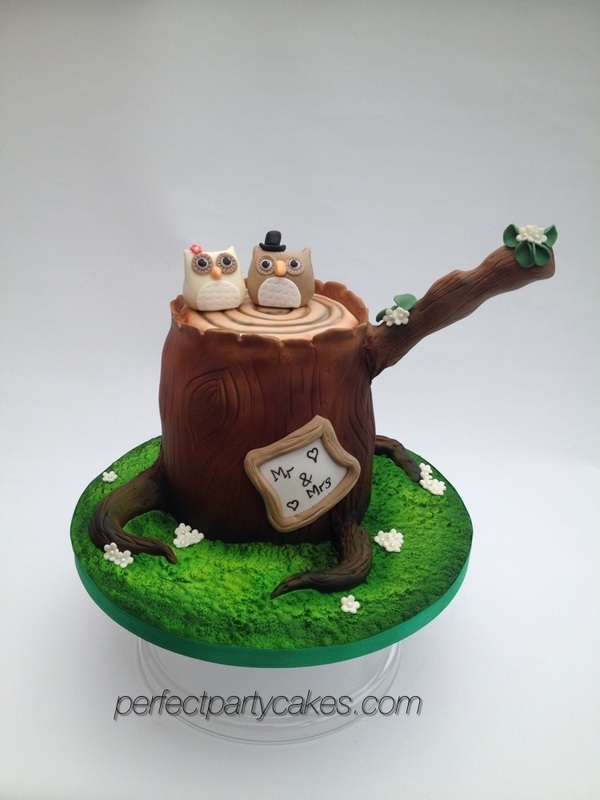 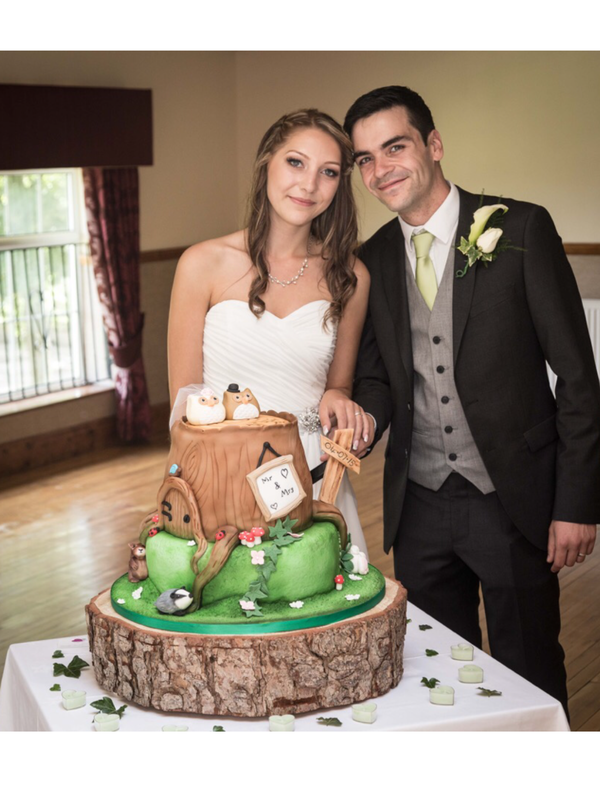 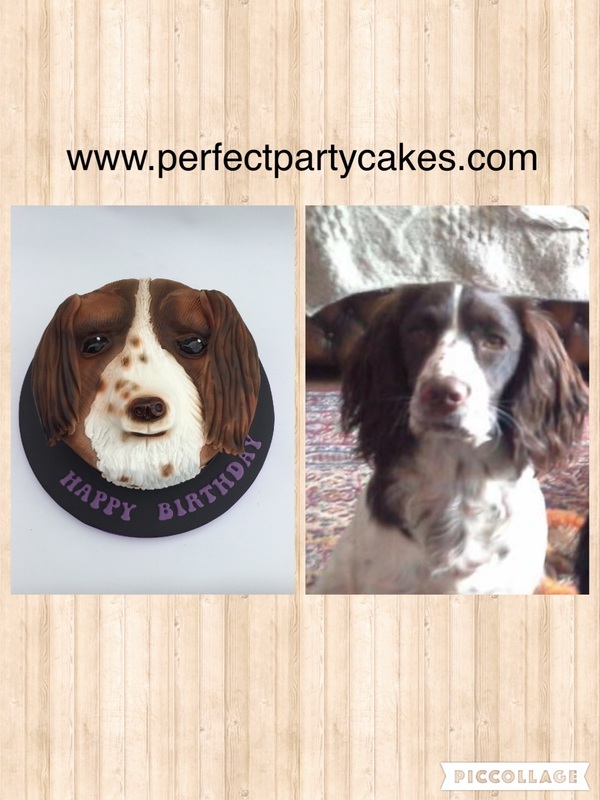 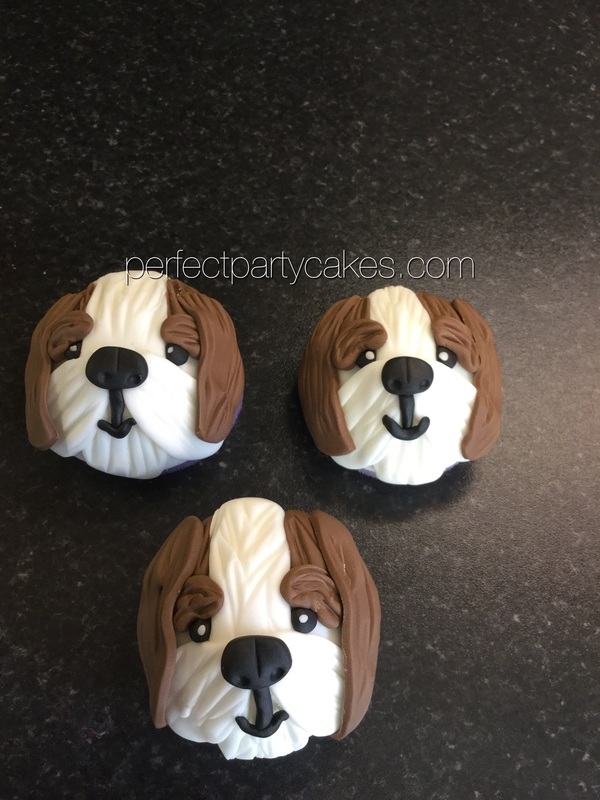 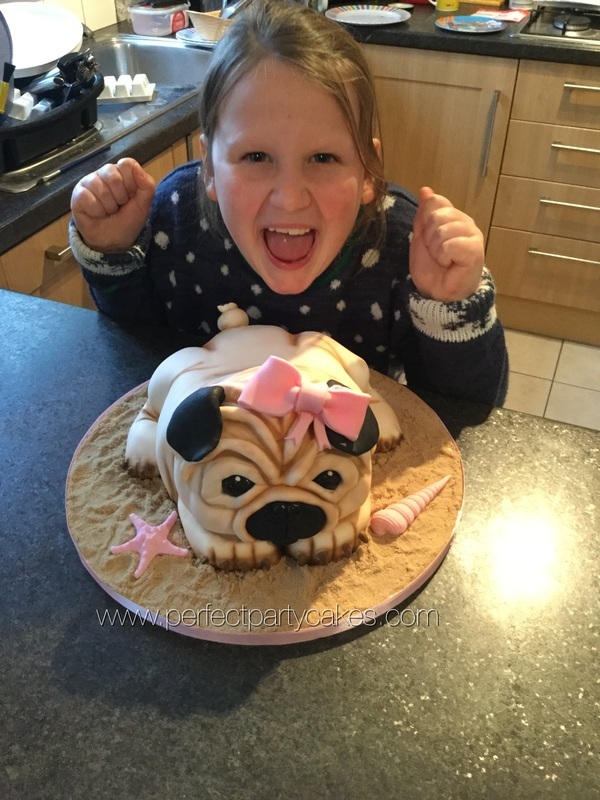 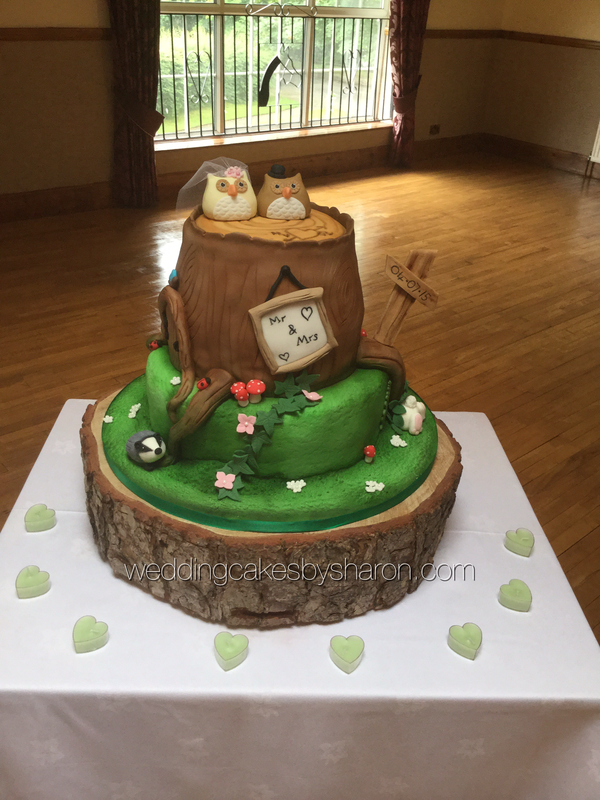 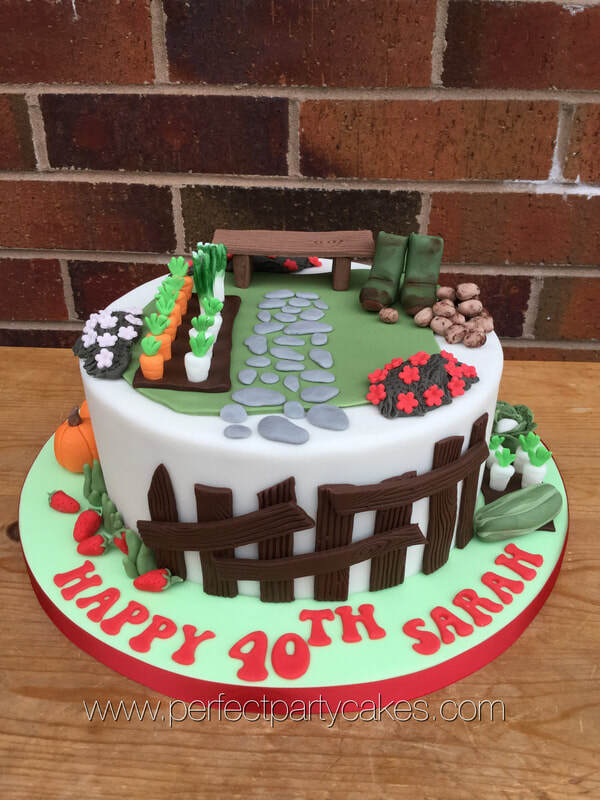 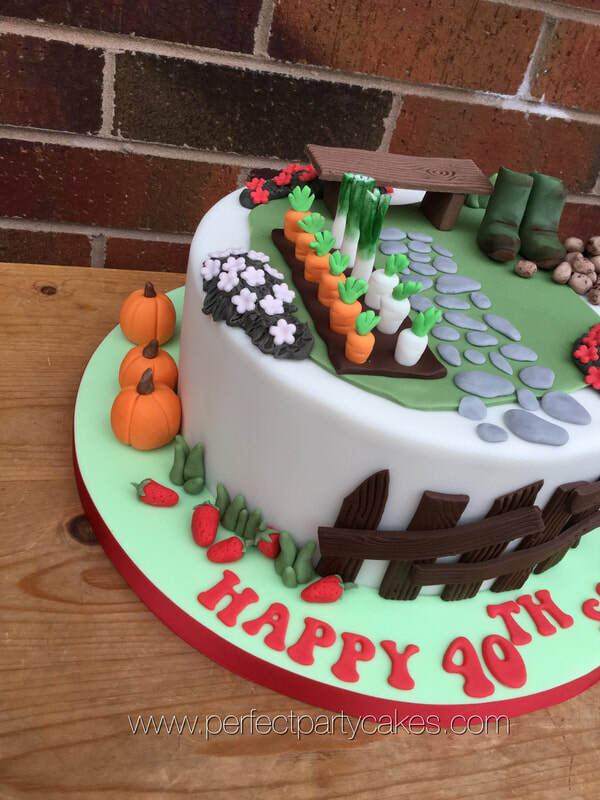 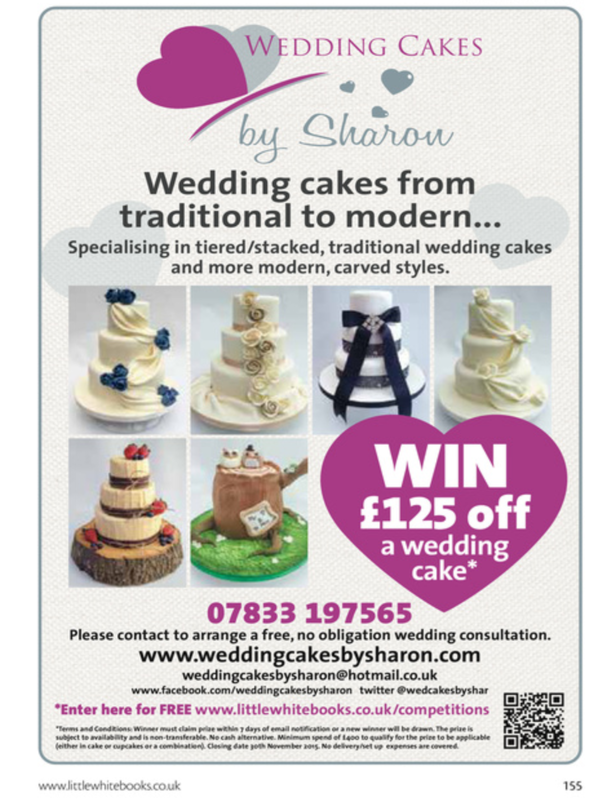 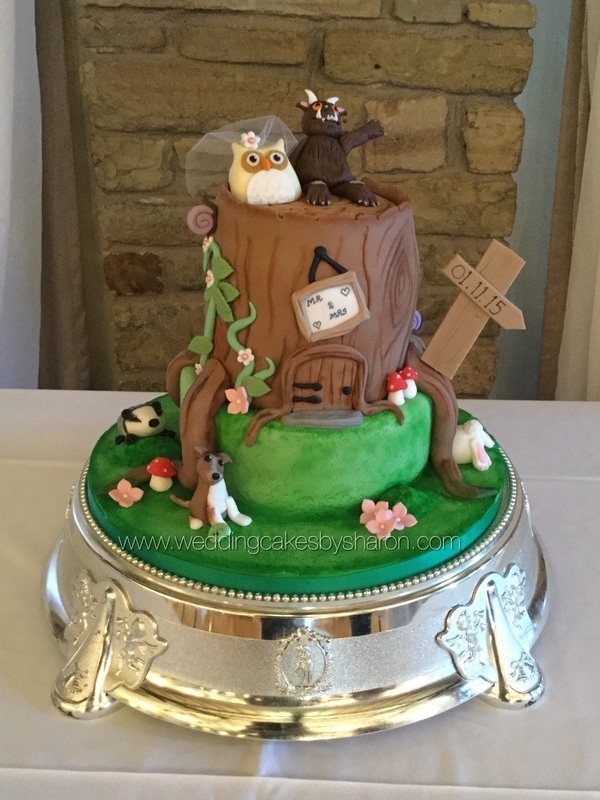 Come and see some new cake designs!